Family of 6 receive shocking double diagnosis, Both parents need treatments. Leah Ashkenazi's family was catapulted into a state of chaos when her husband was diagnosed with cancer last year. The family's insurance policy reportedly does not cover Mr Ashkenazi's expensive & painful treatments. Now solely responsible for her four children while her husband fought his battle with disease, the family was catapulted into poverty. However despite the already tragic nature of their circumstances, more devastating news was brewing beneath the surface. Recently Leah was diagnosed with multiple sclerosis. The family now has to bear the weight of two sets of uninsured and painful medical treatments. 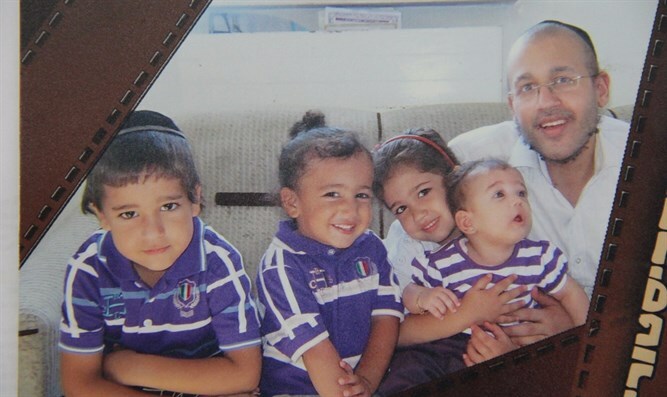 The four Ashkenazi children now have two parents suffering from critical illness. Ms. Ashkenazi launched a fundraising campaign this week, in hopes of meeting some of her family's needs. Video footage on the campaign page shows the desperate plea of a young mother with tired eyes. "I'm asking you personally, please help me rebuild my family," she says, before giving donors a blessing that they should never need to beg.